Online dating services for people who look for friends, soulmates or partners for serious relationships among Phoenix singles. Register at Cupid.com and meet local singles for communication and dating. Are you single? And you too busy to go out for dates as you have some other important goals to pursue? Then you are in the right place. Cupid.com is a perfect hub for singles from Phoenix who look for free online dating and more. Hundreds of single men and single women join us for easy and accessible communication. Whenever you have a free time after work or during the lunch time, you can enter the chat or send messages to people you are interested in. You can also try to Q-matching. This is a service provided by our site that will help you find matching profiles of our users according to your interests, etc. to meet their Mr./Ms. Right for serious relationships like long-term dating and starting a family. If you also pursue one of the stated goals, then join us. Phoenix online dating is provided by Cupid.com for thousands of people who are in search of someone special. We want to join together people who are in the similar situation and look for communication. Thousands of users join us on a daily basis as our team and community have proven to be great for starting relationships. In average 20% of newcomers eventually end up in marriage or long-term relationships. Hundreds of people meet each other at Cupid.com, and you are not an exception to this rule. There different Phoenix dating sites, but if you want to meet someone responsible, reliable and ready for commitment, as well as funny and kind-hearted, you happen to be just in a right place. Single men can come across great women who will be excellent housewives, as well as caring mothers. While, women can get acquainted with strong and confident men, who will always be there in the times of trouble and knows how to protect his beloved family. How About the First Date? All kinds of relationships start with communication. 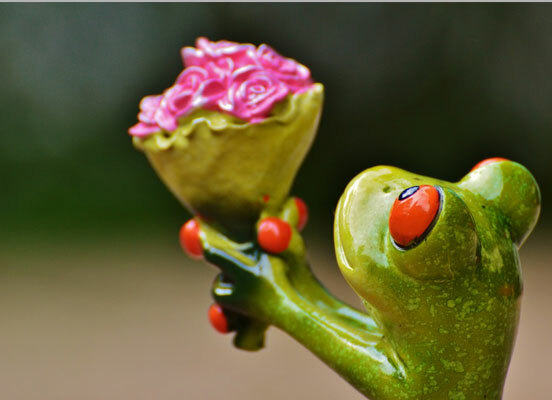 Thanks to Cupid.com, a free dating site, you have a chance to communicate with a great number of people for no charge. What is more, you will save quite a lot of time as there is no need in going out every time you want to talk with person. But once you have met the right woman or a man, do not hesitate and ask him/her out for a dinner. Phoenix online dating has a lot of advantages, but face-to-face dates also play an important part in communication. Except for dinner, you can ask a person to join you to do some kind of activity (it will be better if you have something in common and enjoy doing the same things). For instance, during spring and summer you can take a ride on bike, while in autumn and winter, you can try some indoor activities like art or cooking class, etc. Your future is in your hands and the only thing you have to do is to enter the best dating site and start searching for the love of your life. Our dating services were designed by a team of people who want to make this world happier and bring together two lonely hearts. 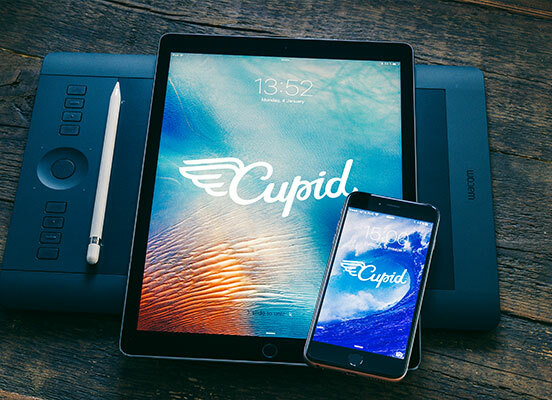 Cupid.com is waiting for your profile, fill it out, add some pictures and get closer to your dream. Be sure, you will meet your Ms. or Mr. Right, just give it a try.